Park Ridge Newcomers Club - Zumba for the Walkers! 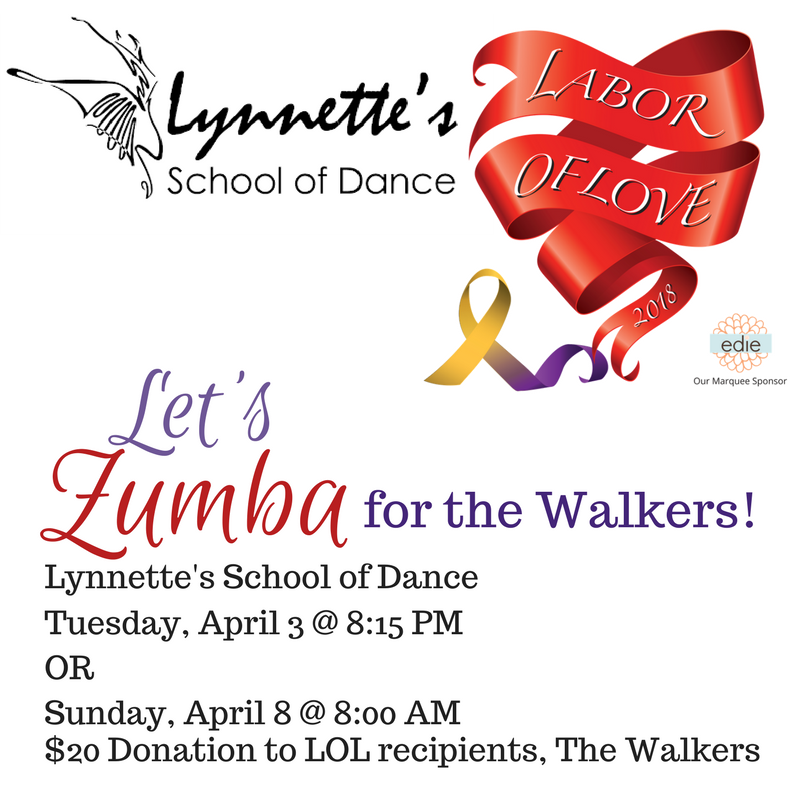 Please join us at Lynnette’s for ZUMBA for the Walker Family! Only 20 spots per class - be sure to register before it fills up! We hope to see you there! No experience needed!